The town of Kavadarci is the centre of the Tikves area which got its name by the old settlement formed at the mouth of the River Tikvesica and the River Crna. The numerous objects made of Roman bricks point to the fact that it was an old Roman settlement, where the 17th century records confirmed its existence in the year 1378. By the end of the 18th century Kavadarci was mentioned under its present name as a part of the Bitola pashalik. Then it had around 2,000 inhabitants. In the period of the Turkish Empire, Kavadarci was permanent administrative centre. Today Kavadarci is a modern town with the population of 29`000 inhabitants in 9,076 households, which is even 76% of the total population of the area. It is only 100 km away from Skopje. Kavadarci is one of the best known wine growing towns in the Balkans as well as in Europe. The wines are produced in the wine cellars of the plant Tikves and have been awarded many international awards. They are the pride of the Macedonian wine production. MACEDONIA is an independent state on the Balkan peninsula in the heart of southeastern Europe. The country borders Albania to the west, Bulgaria to the east, Greece to the south and Serbia and Kosovo to the north. The capital is Skopje with more than 500,000 inhabitants. It also has a number of other significant cities, notably Bitola, Prilep, Tetovo, Gostivar, Kumanovo, Ohrid, Struga, Veles, Stip, and Strumica. The Republic of Macedonia is often called a land of lakes and mountains. There are more than 50 natural and artificial lakes and sixteen mountain ranges higher than 2,000 m (6,562 ft) above sea level. Promotion of the importance of using youth information tools and services (online and offline). 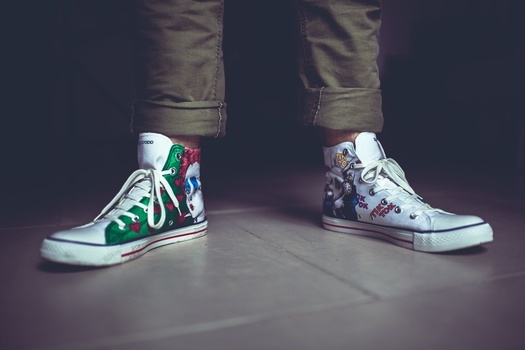 This will include activities like info days and promotions in the city center and local high schools in Kavadarci. These activities will be implemented for larger number of young people to be introduced with the work of the Kavadarci and to be able to use its services at local level. Providing of accurate, up to date and reliable information for young people (culture, volunteering, education, employment, scholarships, trainings, seminars, etc). Searching for this kind of online information (with given previous directions by the staff of INFO) and uploading the information on the web site of INFO SEGA (www.infosega.org.mk), also writing and translation of different articles and uploading them on the web site. Implementation of Creative workshop with children and young people. abilities. Group age: 9 – 13 years old. I mplementing different activities for the National Campaign “365 Youth working rights in Macedonia”. 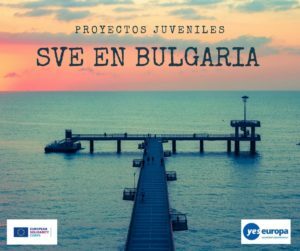 The main aim of the campaign is to increase the awareness about the rights and responsibilities of young employees in Macedonia and will be lead by SEGA and Youth Information centers in Prilep and Kavadarci. It consist various activities (offline and online) where the volunteers will be actively involved. The campaign will be implemented from December 2017 – December 2018 and will include youth, young workers, stakeholders, institutions, ministries, syndicates, NGO’s and will be implemented on national level. Increasing the intercultural learning between foreign countries and Macedonian cultures in organizing cultural and creative public events and meetings. some of the primary schools in Kavadarci. Planning, organizing and implementing intercultural events. The volunteers will organize one event/week, during one month. They will promote his culture through different activities. Also, the volunteers can contact other volunteers from different countries and locals to organize together the events. The purpose of this activity is to meet up with local people, to exchange language skills and cultural insights in a fun and relaxing environment. Having regular meetings with a language exchange partner is a great way to practice and improve a foreign language. The participants will match with the people who speak the language they wish to practice, for exp: English, Spanish, Italian etc. speaking: pronunciation, accents; listening: definitions, vocabulary, synonyms; slangs, common ways to express. The volunteers can be creative using some games and activities, especially for the language that people don’t know. For example: hangman, mime, quizzes games etc. 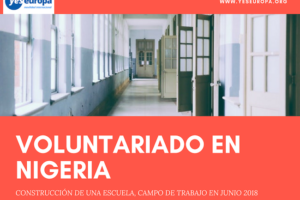 conditions to become an EVS volunteer and how can they find projects and organizations that are accredited for sending and hosting EVS volunteers). It can be a perspective for the young people regarding their future. Initiating and implementing ideas for individual projects. 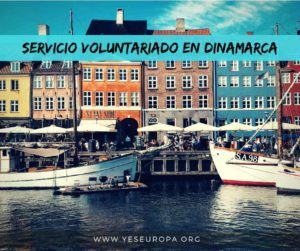 The volunteers will receive full insurance coverage through EVS Insurance provided by the European Commission. All the insurance documents will be sent to the volunteers by the sending organization. 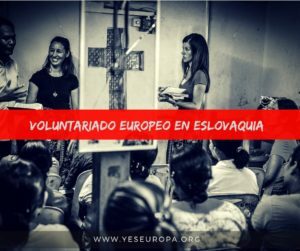 The volunteer’s enrollment in the insurance program will be completed before the departure of the volunteers to Macedonia. volunteers to go back in their countries and receive the visa in person. 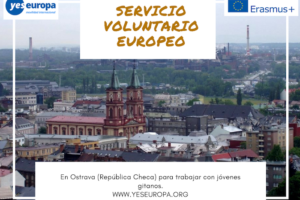 experience as volunteers, knowledge of the previous “Youth in action programme”, the new programme Erasmus+, and their experience in intercultural encounters. Mentors and volunteers will have weekly meetings to help the volunteers integrate in local community and to establish contacts with local people and different local organizations. Twice a week the volunteer will visit Macedonian language courses. We will also encourage the volunteers to start to learn Macedonian before their departure thanks to online website and support such as Memrise for example. 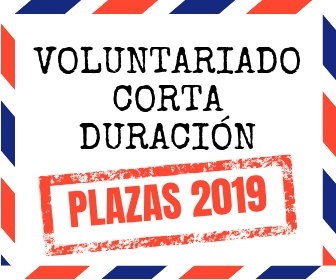 The main working language at the office will be English; in this context the selected volunteers are eligible to receive linguistic support in English prior to departure or during the activity through the Online Linguistic Support. 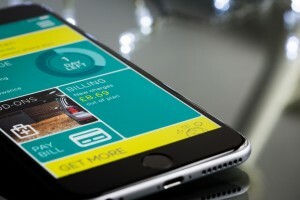 Please keep all your invoices/receipts related to your travel! The weather in Macedonia in May and June is from 25 – 35 Celsius degrees. It also might be rainy. for their learning processes, accommodation and cohesion. The volunteers will have 24 hours full support. In case of dealing with conflicts, the mentors will act as mediators and seriously will find the solution for the problem and conflicts. Each of the three volunteers will have a different mentor who will be in contact with them and the time when will be in need. 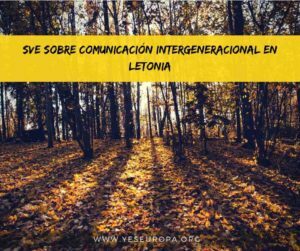 The mentors will orientate the volunteers to the new environment and the life in Macedonia in general and will speak with the volunteers about his/her learning objectives. The mentors will help the volunteers to integrate in the local community and to establish contacts with local people and different local organizations. Macedonian local time is GMT +1. The electricity supply in Macedonia is 220 volts, a.c. 50 Hz. Sockets are generally CEE 7/7. Hotels generally provide with adaptors upon request. Smoking is not allowed in all indoor public places. Shops normally open around 09:00 and close around 20:00.